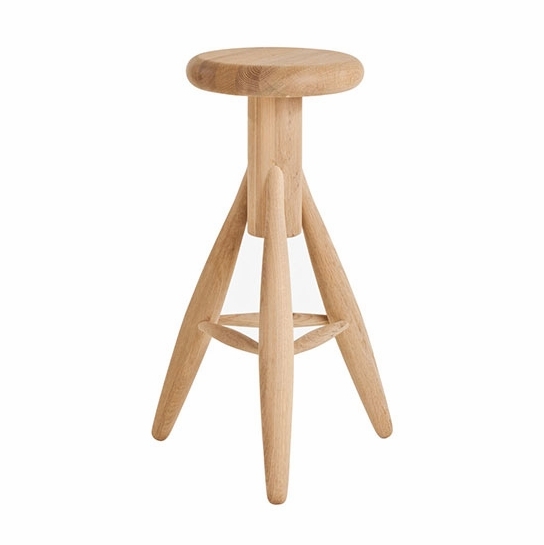 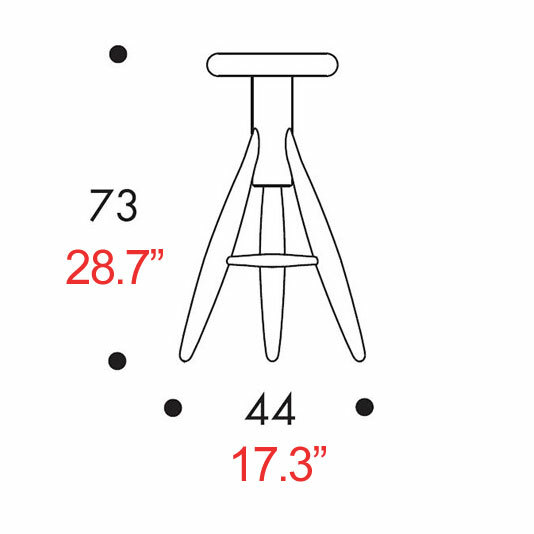 More about Artek Eero Aarnio Rocket Bar Stool Designed in 1995 and crafted from oak, the Rocket Bar Stool is one of the later and rarer pieces to come from designer Eero Aarnio, who is known for his remarkable work with plastics. 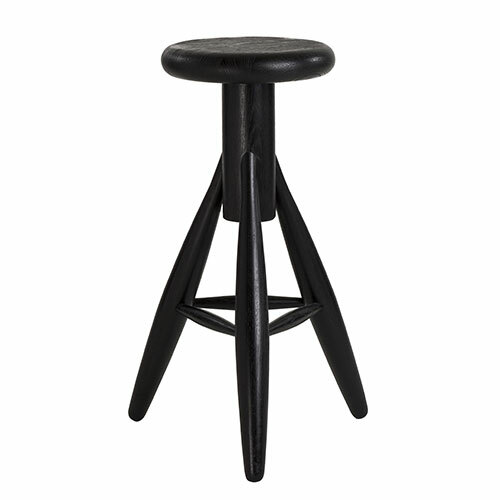 Proof that wood is another one of his mastered mediums, this stool has three stout, rounded legs that gradually scale up to a tapered top. 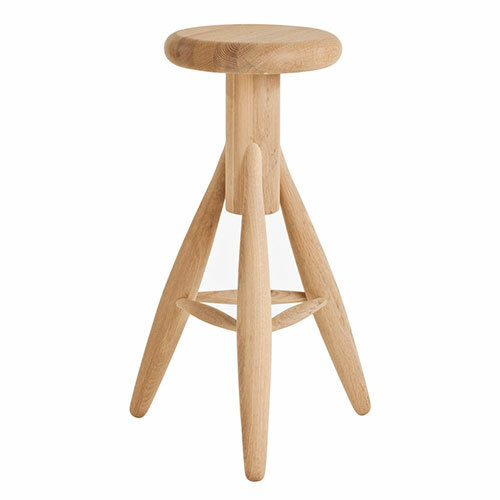 Leaving no question why it is named the 'rocket', this inviting shape is an innovative take on the traditional milking stool. 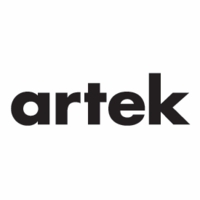 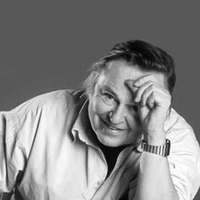 The model was originally designed for Aarnio's own kitchen until it caught the eye of designer Tom Dixon, who served as Artek's Head of Design from 2004-2009. 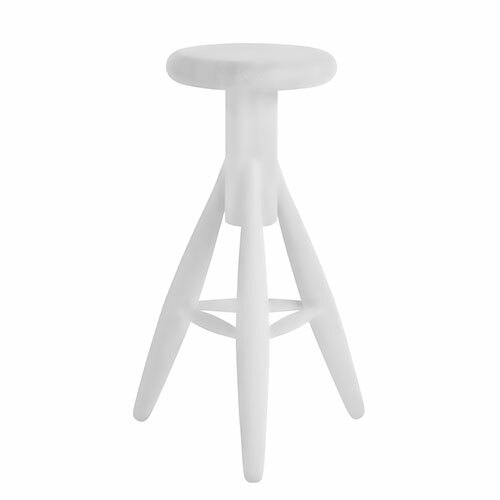 Now you too can have the beauty of brilliant design in your home, office or place of business.